Just received New Delivery in Stock Now! 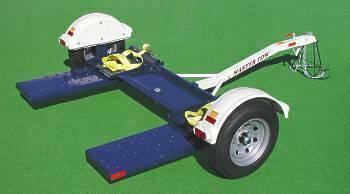 Master Tow Model 80THD including straps. Easy to use and convenient storage.